Donâ€™t you just hate it when fancy people discuss wineâ€™s taste, body, and tannins and you have no idea what they are talking about? If you think red and white are the only two types of wine, then this class is a great way to educate yourself. This is your chance to dive into the world of wine and be able to impress people at parties whenever the topic comes up! 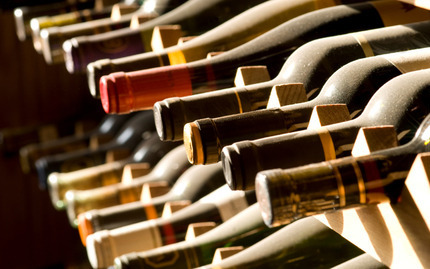 You will learn about differences in taste, sweetness, tannins, and body of over twelve wines. Not only will you taste wines from all over the world and learn about how wine is made, you will also get to pair all of the wines with dozens of delicious cheeses! Youâ€™ll surely feel like a millionaire as you cruise along Manhattan in a huge, fancy yacht. 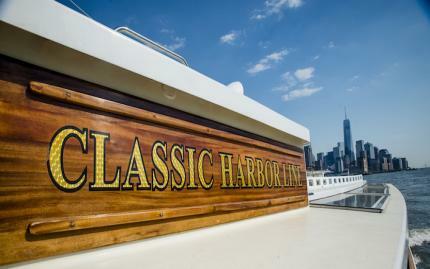 As you feel the refreshing river breezes and take in Manhattanâ€™s stunning sights, youâ€™ll have nothing to say but â€œahhh.â€ To do the impossible and make the whole experience EVEN better, Classic Harbor Line provides a delicious brunch for you to enjoy. The menu includes things like glazed ham, fresh pastries, Belgian waffles, smoked salmon, and more. To top off the already perfect morning, you receive a complimentary beverage. Time for a mimosa! So maybe you canâ€™t afford to buy a Lamborghini...but that certainly canâ€™t stop you from driving one! 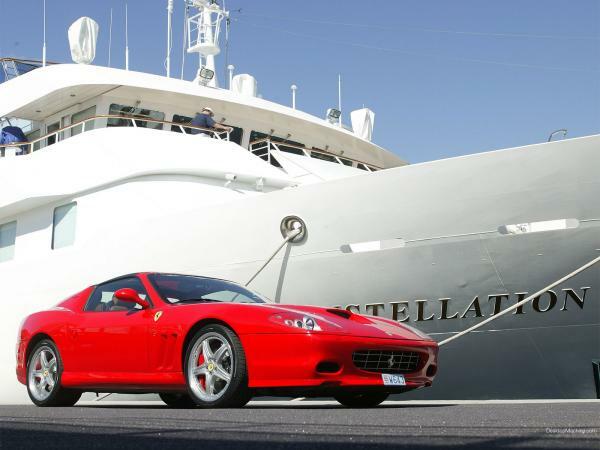 This activity lets you have the unique opportunity to drive six of the most extravagant vehicles the world has to offer. Examples include Lamborghinis, Bentleys, Aston Martins, and Ferraris! 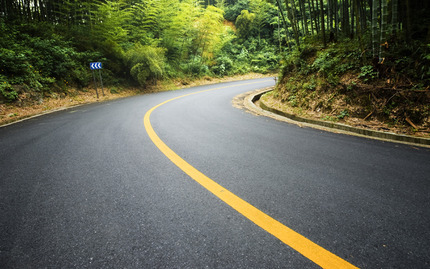 First, you are taught about essential safety, handling, and performance features and tips for each car. Then the fun really begins! Youâ€™ll experience pure luxury and thrill as you speed down hundreds of miles of New York roads in these swanky automobiles. 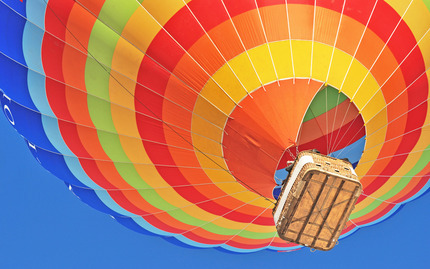 Youâ€™ll discover a whole new world as you take in breathtaking views of the world from above. Youâ€™ll soar over calming countrysides and pristine rivers, all the while relaxing and feeling like a million bucks. This is also a great activity to take a date to because the sunset you will view as you glide above the trees and sip elegant champagne is sure to be absolutely spectacular.